It stands to reason that puppies and kittens need different things from full-grown dogs and cats. The details, however, aren't known by nearly as many people. If you're one of them, you likely wonder what to do with the young, cute ball of fur you just got! 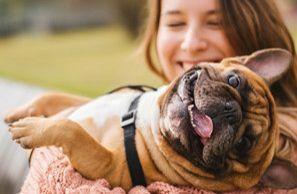 Rest easy – here are some tips from Embassy Lakes Animal Hospital in Cooper City, FL. Young animals need more protein than their adult counterparts, and their vitamin and mineral requirements are different, too. Fortunately, the proper energy-packed food is easy to obtain, whether from us, a pet food store, or a grocery store. 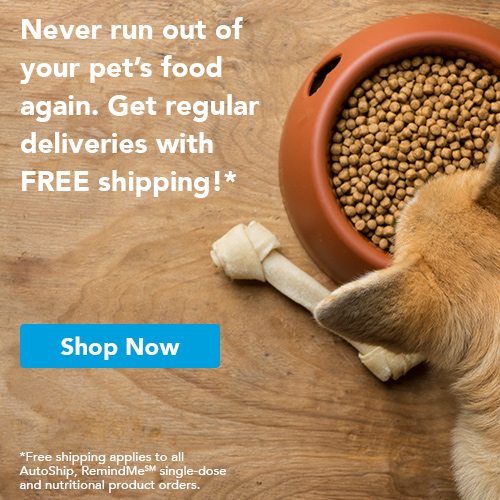 Puppies and kittens should stay on this food for about a year before slowly being transitioned to adult food. Avoiding an abrupt change in diet at the end of the juvenile stage will help to prevent stomach upset or intestinal distress. Since a puppy or kitten old enough for adoption is no longer suckling, it needs plenty of water to avoid dehydration. Young animals also can't wait nearly as long as adults without becoming sick. Both internal and external parasites can quickly infest puppies and kittens. Since these animals have small bodies, it doesn't take very many pests to deplete their blood supplies enough to cause anemia and other problems. Puppies and kittens may also be more prone to getting internal parasites like worms in comparison to adults. Therefore, it's important to have them tested for infestation on the schedule recommended by your veterinarian in Cooper City. 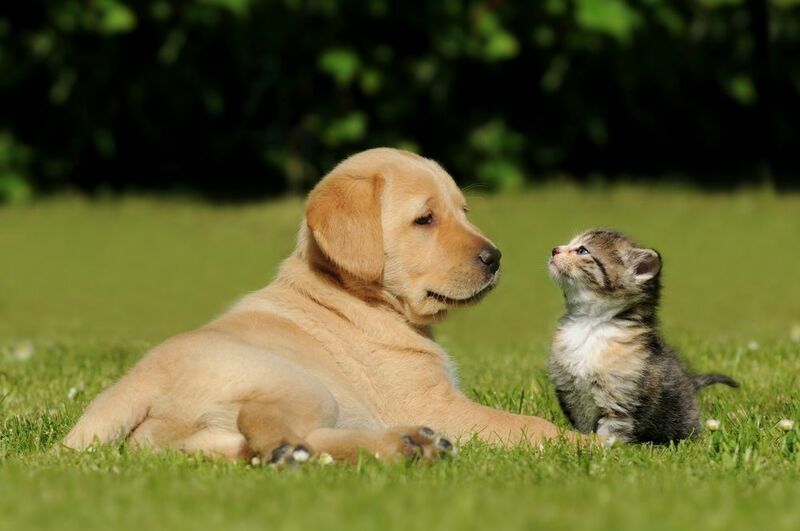 Just like humans, puppies and kittens need several immunizations to get started off on the right foot. The vaccines they'll need depend on their species for the most part, with puppies needing to be protected from diseases like parvo and kittens needing protection from feline respiratory diseases. Each species will need around 4-6 types of immunizations, often with frequent boosters, before they reach adulthood. Once they're adults, boosters are given every few years for most types of immunizations. Some vaccines are not species-specific. Rabies vaccination, for example, is needed by both types of animals. Contact Embassy Lakes Animal Hospital for a Pet Wellness Exam Today! One of the keys to good health is to spot problems before they show debilitating symptoms. 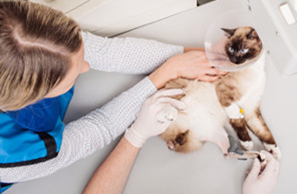 A wellness exam for your new pet allows this to happen on a timely basis. It also provides a good opportunity for some of the other recommended services to be done. These exams should be performed every year. It's easy to take care of all of these needs when you and your pet are clients of Embassy Lakes Animal Hospital. Just give us a call to make your first appointment at 954-280-0500.